Ladies and gentlemen, I beg for you to indulge my space cadet side a little on this one. As many of my followers will have noted by now, I’m an avid Eno disciple and I am therefore very receptive to sweeping atmospherics, foreign sounds, spoken word themes, and the ‘butter zone’ moments when slow-developing compositions hit their climaxes. 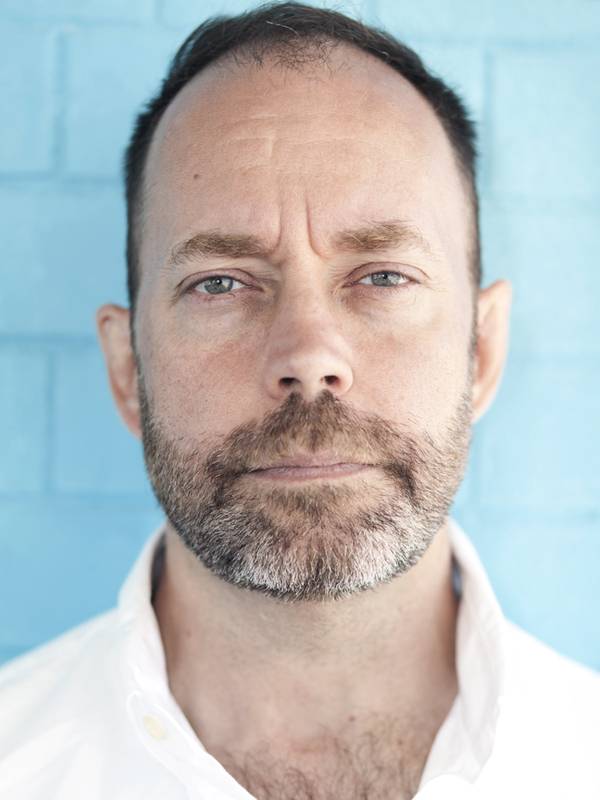 I tell you all of the things listed just now are present in Brooklyn-based composer Michael Harren’s new single “Invocation,” the first from his upcoming record Tentative Armor. The short: Harren’s “Invocation” is certified solid gold for anyone who’s ever dreamed of a modern Oldfield/Eno collaboration. The long: Beginning subtly with seemingly unfocused percussion and ambiance, “Invocation” eventually incorporates a sampled beat that launches is into a sincerely gorgeous little bit driven by piano and led by wistful synth. A strong spoken word section follows, leading us to a dark segment dominated by oppressive strings and some subtle electronics. The vocals develop into something exotic that, when combined with the strings, remind me strongly of Travis Meeks’ more experimental works in Days of the New’s most brilliant chapter. Despite the darkness, the strings do eventually uplift into an almost mournful triumph that carries the composition out to its conclusion. “Invocation” takes the science of a composer like Eno, and the spirit of a composer like Oldfield, and combines the two in a bold display of human dichotomy. The album, Tentative Armor, will be released October 14 and will apparently include a book. 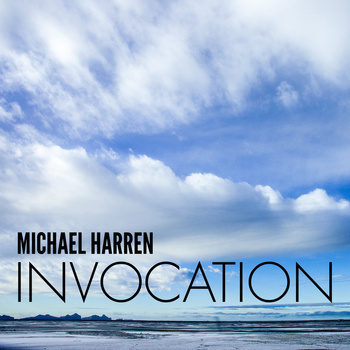 Until then, download “Invocation” at Harren’s Bandcamp page, and be sure to check out his official website at www.michaelharren.com!